The Canon PowerShot SX130 IS will provide its users with optical image stabilization and the ability to record video at a resolution of 1280 x 720 pixels with stereo sound. 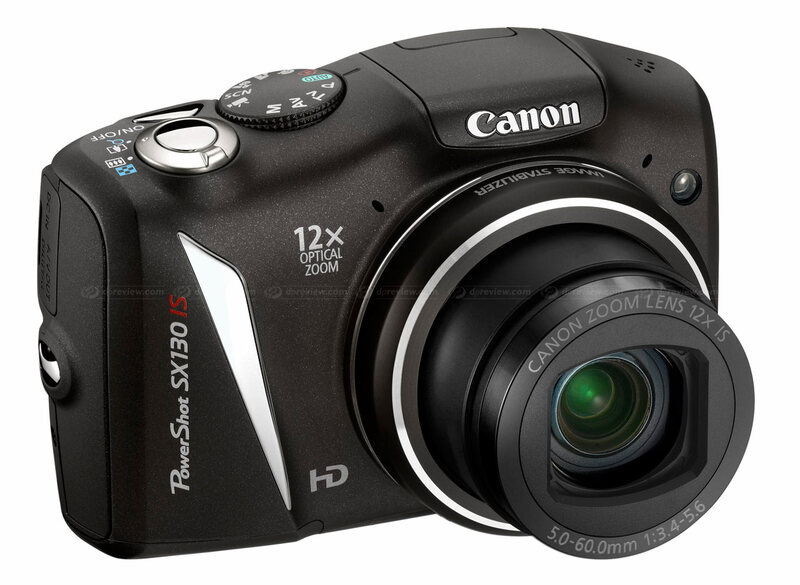 In addition, the zoom may be used in the videos, an engine that Canon stands its silent operation. In Easy mode, only the shutter button and zoom lever is accessible. The camera will automatically adjust to optimal settings. In Auto mode, the camera intelligently detects 28 different scenes for a brilliant picture in all conditions. Be it during night time, backlit, subject motion, portrait, etc. Shutter Speed 1 - 1/2500sec.